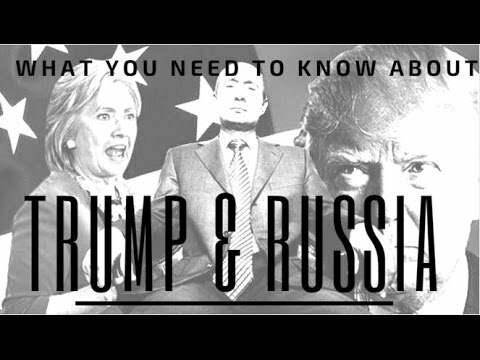 In this video, Luke Rudkowski recaps the latest Donald Trump controversy and allegations of collusion with Russia and Vladimir Putin. He covers the latest scandals, hearings, and investigations on the Trump administration and 2016 presidential campaign. We, of course, uncover the latest evidence the democratic and liberal establishment have against Trump and that is his “confidant” Roger Stone and explain to you why his story makes no sense at all.